I had a long chat with my midwife on the phone yesterday. 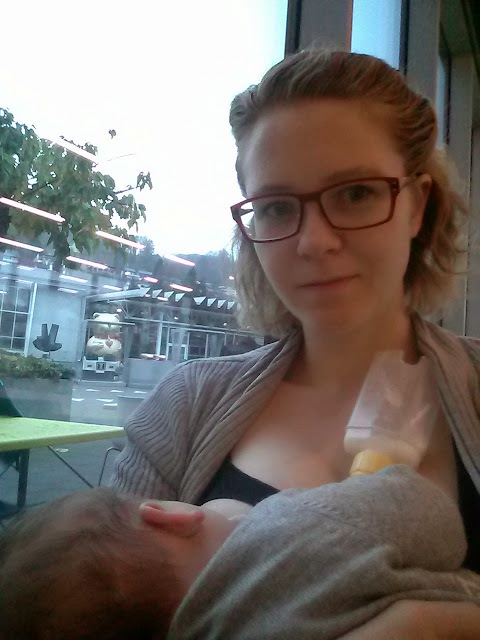 She asked what it is that is getting in the way of me accepting my current feeding situation, and why I feel as if I am earning a C in my ridiculous internal breastfeeding exam, instead of an A+ (and anyone who truly knows me knows how much I need my A+s). I am breastfeeding! 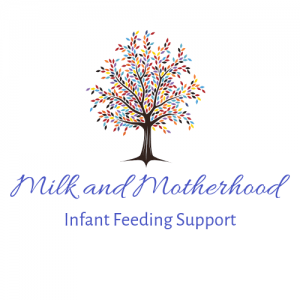 I give my boy all the milk I can and all the other breastfeeding benefits. Plus I have found a way to ensure he is healthy and growing perfectly. But for me it is still a C. I need to take steps towards accepting that this is our story, and making the most of it, enjoying it, feeling like it is ENOUGH, and that I am enough. And I need to find a way to make ‘acceptance’ feel just like that, and not like giving up. My midwife asked me why I am still trying to make more milk. She says that, after ten months working with me so intimately on this issue, the one thing she knows for sure about my milk production is that when try to make more, my milk shuts down. I can take seventy supplements, travel internationally for lactation-promoting foods and drinks, do my hypnobirthing training exercises, pump all day and night… But it is when I chill the f#*& out and not think about it that my milk gradually increases. But seriously, how screwed up is that?! So now if I want to make more milk I have to stop trying to make more milk? But isn’t that me trying to make more milk too? Oy oy oy bodies are weird things. I said from the get-go that if someone wheels a pump into my hospital room, that I may just smack them over the head with it, and that I never in my life want to see one again. I said that I don’t want to burden myself with the obsession of increasing my milk production, and yet slowly it has crept back. So I am going to stop trying so hard. Am I doing that so that I can make more milk? I don’t know… But I know that something in my mindset at the moment has to change.